A customer retention strategy is important. Which is why we’re going to review 6 ways to increase your Customer Lifetime Value. Chanell Alexander is a writer for TechnologyAdvice. She is a freelance writer and digital marketing strategist. She has over seven years of experience in the nonprofit field and enjoys blending innovative technology solutions with communications. When she is not writing, Chanell enjoys traveling, contributing to video game blogs, and embracing her inner foodie. When it comes to customer engagement, most of the conversation centers around acquisition. The ability to attract high numbers of new customers is the gold standard for companies large and small. However, companies should be just as focused on retention as they are on the acquisition. It is sometimes easier to increase the long-term value of a customer than trying to acquire new customers. How do you keep customers who have spent money with your company coming back to engage with you and spend more? The answer lies in a blend of social engagement and savvy sales practices. You have to discover what matters most to your customers and appeal to their motivations. Here are six ways to increase and track your customer lifetime value. This is a great way to appeal to the right-brained segment of your existing customers. Those who have done business with you like to know their interactions with you are appreciated. Take the time to send a thank you email, highlight a long-term customer in a blog post, or even give out a freebie that shows gratitude. Customers remember these types of interactions and are more likely to show their loyalty. 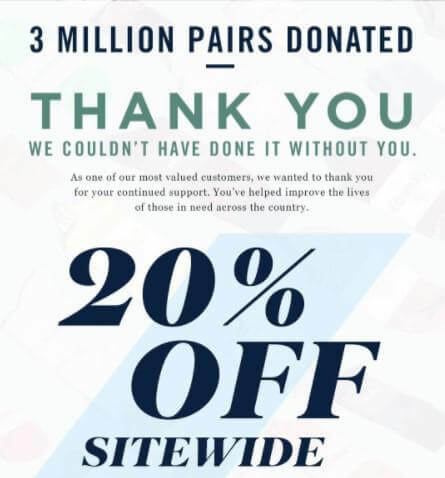 Measure these tactics by seeing which customers make additional purchases based on “thank you” emails or acknowledgments. You can also use a CRM system with social listening tools (find great recommendations here) to see what they are saying about you on social media. This goes without saying, but having exemplary customer service is critical to customer retention. You might not have the most impressive website, social media presence, or engaging slogans, but if you treat customers with respect, they will come back. According to a report by American Express, 69 percent of customers would spend more with companies who have excellent service. On the other side, 41 percent of consumers said they switched to another company due to poor customer service. So, ensure your customer service reps are always polite and willing to help. Make sure response times are low, and always handle customer grievances in a way that allows you to show how much your company cares. 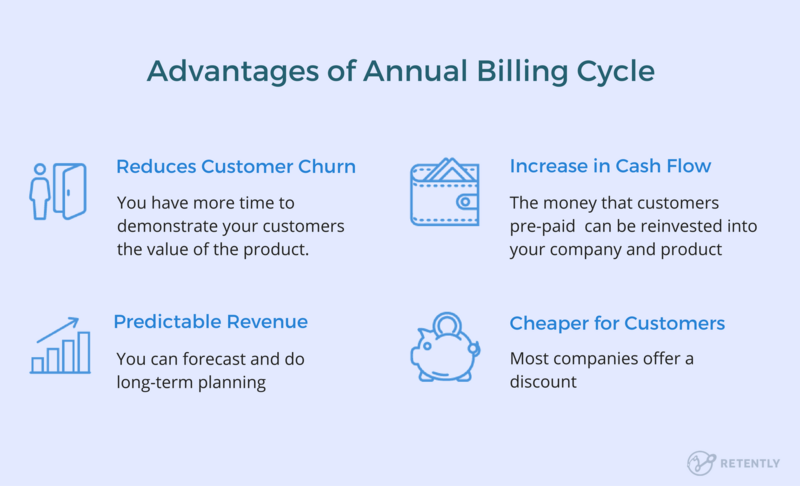 If you offer a continued service to your clients, then moving them from a month-by-month billing plan to an annual one automatically keeps them as a long-term customer and makes projecting revenue for the next year a lot easier. To successfully encourage this, you have to give customers an incentive to transition to a long-term commitment. Offer a discount that saves customers money over the long-term if they sign-up for an annual billing cycle. Doing this involves a lot of planning, tracking, and preparation. This entry is why it is crucial to track who is paying for services for eight to ten months. Giving them an annual billing option may be just what they need to become long-term customers. Keep in mind that your customers are busy with work and day-to-day routines. They may love your products and services but may forget to renew or upgrade routinely. So, make a point to send them a low-pressure reminder that tells them what they ordered. Then notifies them they are likely approaching the end of the service or item inventory and walks them through a way to painlessly repurchase. Again, this involves keeping your CRM updated with what customers have purchased. And taking note of the product or service lifecycle. Try automating this task in a project management tool or another workflow management tool to get some of the manual labor off your plate. According to SAP Hybris, 79 percent of customers will leave a brand if their personal data is used without their knowledge. This is a significant breach of trust that would understandably send any customer running to a competitor. Your company has to ensure all data is encrypted, housed on secure servers, and never given out to any other company without explicit permission from customers. In addition to these security tactics, it is also worth it to notify customers of the measures you are taking to protect their data. Always be transparent, and if something does go awry, communicate it immediately and do all you can to fix the problem. This step shows customers they can trust you with their purchase information in the long-term. 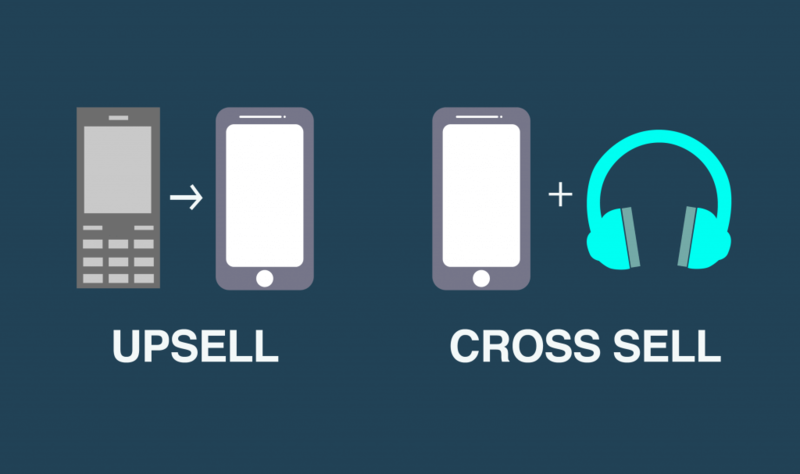 Upselling is the practice of getting customers to purchase a more expensive version of an item, while cross-selling convinces customers to buy a related item that compliments the product. These practices can be very useful, but for them to work companies have to build trust with customers. Buyers have to feel that you are recommending these items to help them. Do you offer a software package that has more bells and whistles than the basic or free version? Frame it in how the customer can benefit from it. For cross-selling, locate products that will enhance their current purchase. To measure customer lifetime value, take a look at how often customers are adding your suggestions into their shopping carts at your urging. According to McKinsey, 29 percent of customers who shop around ultimately end up purchasing from the same brand. It is easier for customers to stay with what they know than to venture out. Your company can make it easier for them to do this by offering up excellent customer service, opportunities to extend their purchase agreements, promises of transparency, and the certainty that you will help guide them to products they need. This starts with you building a rapport with customers that inspires trust and respect on both sides. Customers who have purchased with you already know what to expect, and it is easier to improve on their engagement since the initial introduction is out of the way. You don’t have to convince them to take a chance on you because they already have. So, take advantage of this by engaging, appreciating, and supporting them in their purchasing decisions. A robust customer retention strategy is just as important as acquiring new buyers.